And she’s got some PRETTY important truth bombs to drop, regarding her emergency c-section and body after baby. 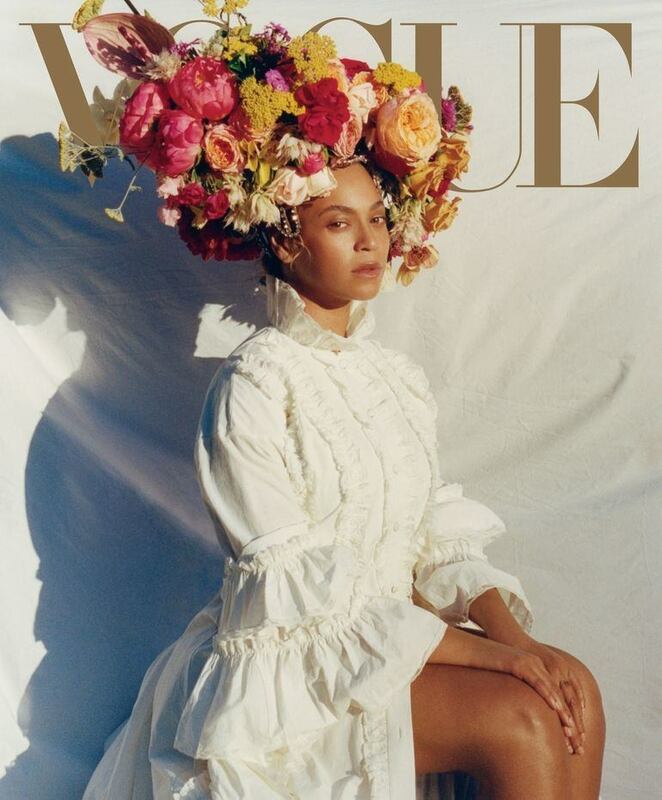 Bey opened up in the September 2018 issue of VOGUE magazine. 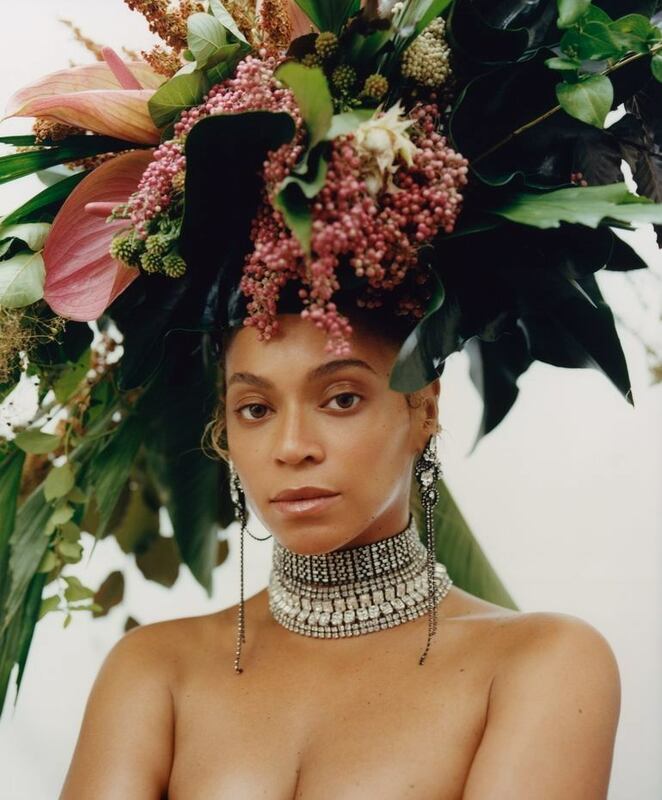 She spoke candidly about the medical issues she experienced during her pregnancy with twins Rumi and Sir Carter, the emergency c-section after a month of bed rest, and her body after baby (well, babies). Otherwise known as pre-eclampsia, the condition sees blood pressure soar and can lead to organ damage. 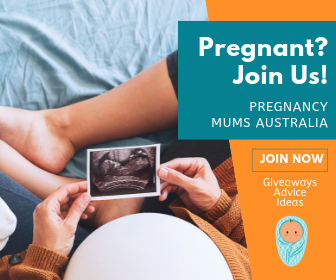 Around 15,000 Australian women share the condition with B, which ranges in severity from mild to life threatening. The more severe cases require hospital admission and total bed rest. 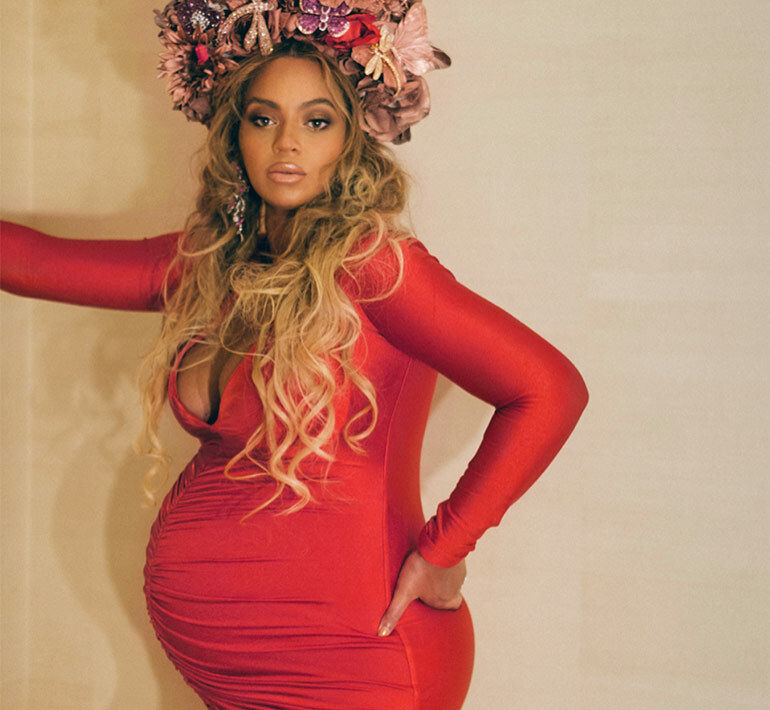 Beyonce shared that she was diagnosed with the condition which led to severe swelling and a stay in the intensive care unit. “My husband was a soldier and such a strong support system for me. I am proud to have been a witness to his strength and evolution as a man, a best friend, and a father. 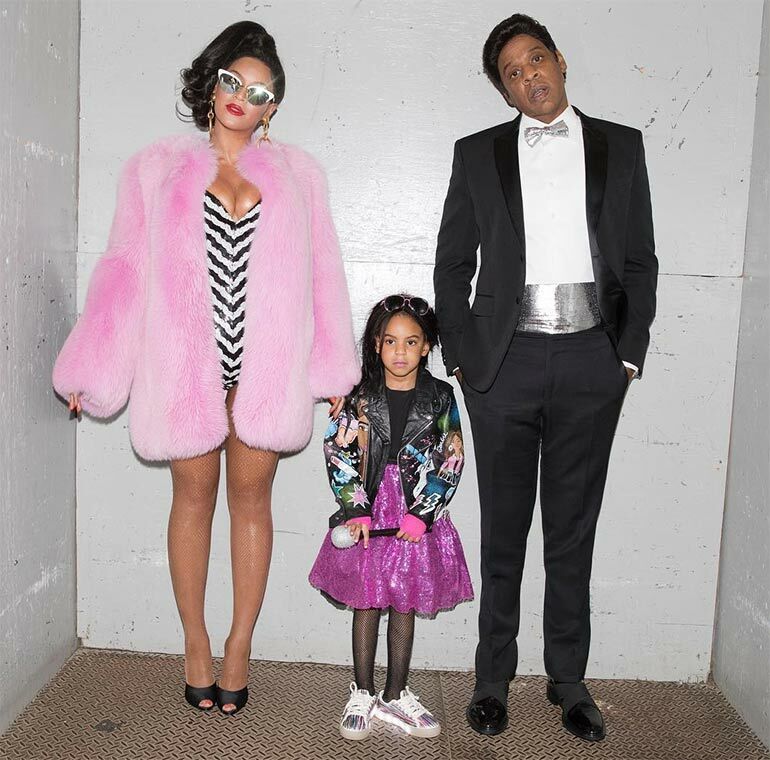 … today I have a connection to any parent who has been through such an experience.” Beyonce writes. 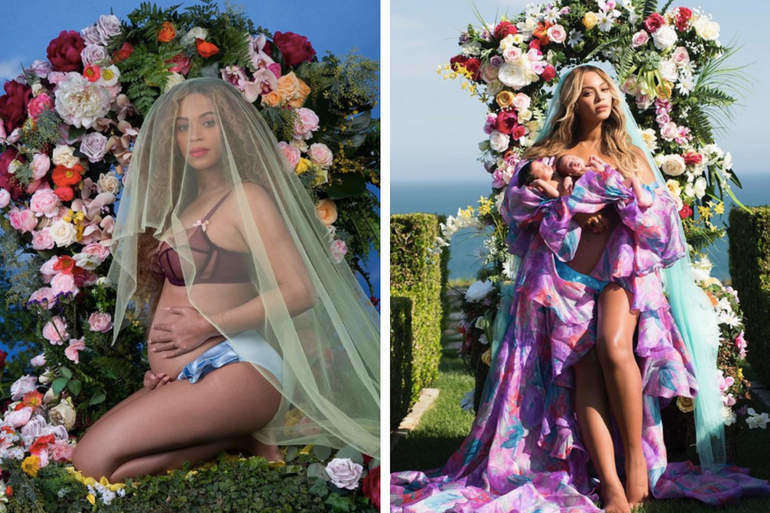 Bey also shared how carrying then birthing twins has changed her body. “I was 218 pounds (approximately 100kg) the day I gave birth to Rumi and Sir,” the singer remembers. “After the C-section, my core felt different. It had been major surgery. Some of your organs are shifted temporarily, and in rare cases, removed temporarily during delivery. The mum-of-three went on to reveal that while she’d knuckled down after six months to prepare for her Coachella performance (“I became vegan temporarily, gave up coffee, alcohol, and all fruit drinks”), her body is still different to how it was, pre-twins but that she’s cool with the change. “I researched my ancestry recently and learned that I come from a slave owner who fell in love with and married a slave. I had to process that revelation over time. I questioned what it meant and tried to put it into perspective. I now believe it’s why God blessed me with my twins. Male and female energy was able to coexist and grow in my blood for the first time. I pray that I am able to break the generational curses in my family and that my children will have less complicated lives,” she says. “My mother taught me the importance not just of being seen but of seeing myself. As the mother of two girls, it’s important to me that they see themselves too … and that they know they can write the script for their own lives – that they can speak their minds and they have no ceiling. “They don’t have to be politically correct, as long as they’re authentic, respectful, compassionate, and empathetic. They can explore any religion, fall in love with any race, and love who they want to love. For more celebrity goss, check out these 20 mind blowing celeb nurseries. They’ll knock your socks off!